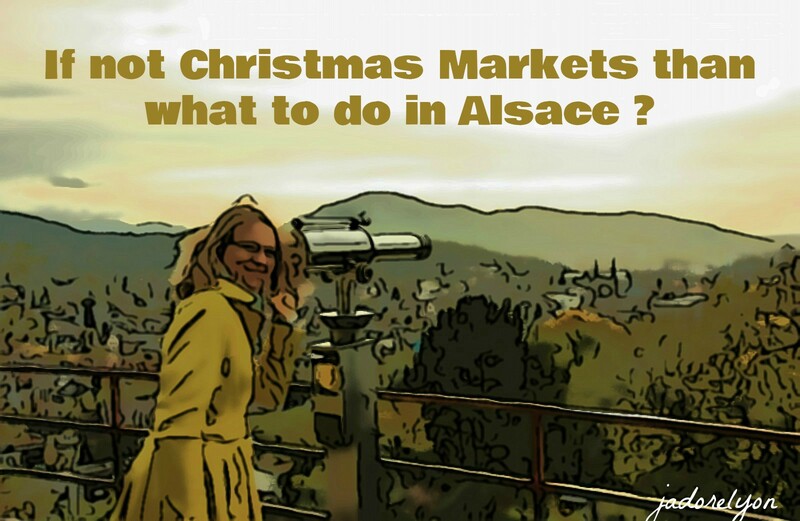 If not the Christmas Markets than what to do in Alsace? This has been my second visit to Alsace and to be honest I was not encouraged to go there. Why? Because I thought I will be bored in Alsace in the period of time without the famous Christmas markets. How wrong I was! 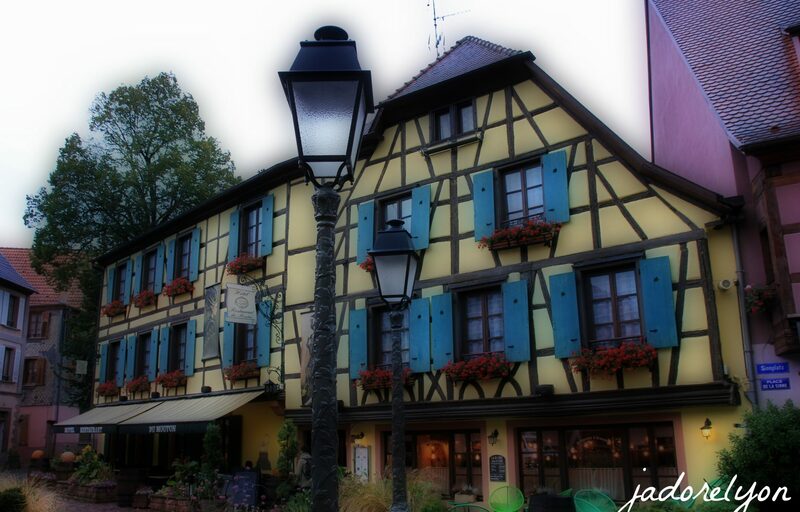 I discovered Alsace differently and I was busier than ever. Why? 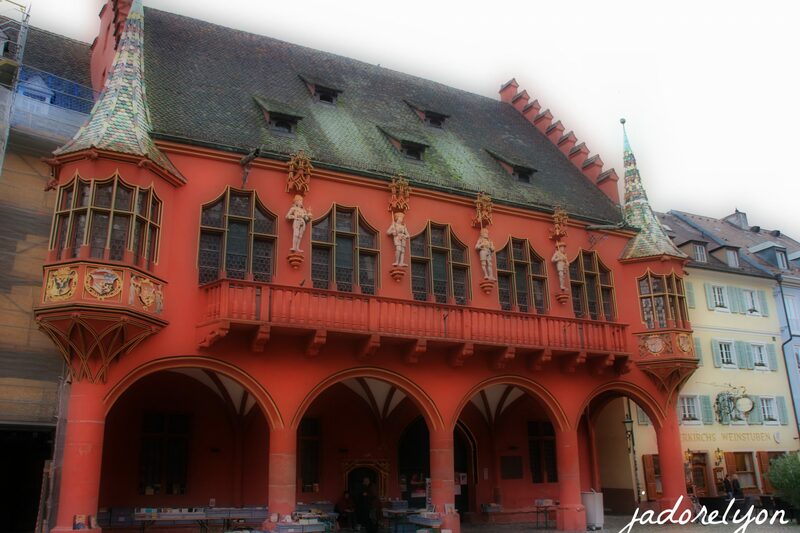 Because Alsace offers much more than only Christmas markets. What else? 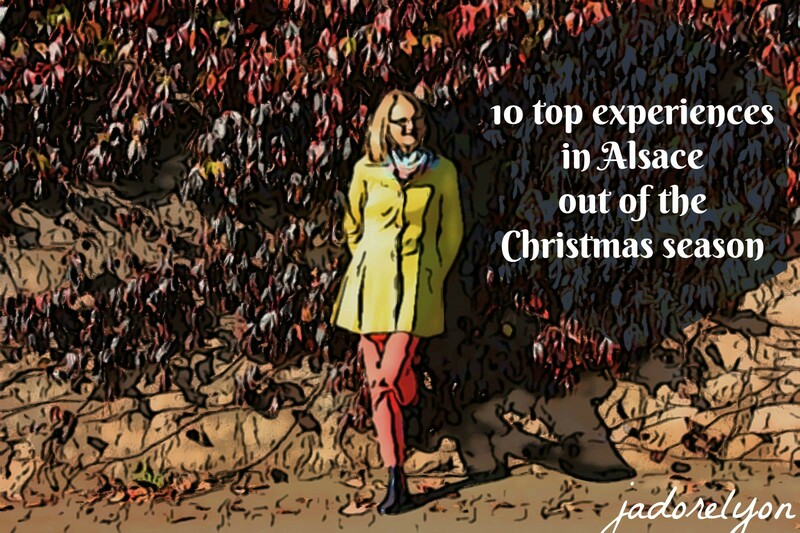 Well, check my list of top 10 experiences you can have in Alsace and tell me which is your favorite. Top villages. I won’t have enough fingers to count all the lovely villages in Alsace as each one is unique and charming and worth a visit. I have visited some and there are few I would like to see, there are also few places in Alsace I discovered by accident and it turned out to be a good surprise. Now, in order not to get you overwhelmed I put together a list of the top alsacien villages you should visit LINK. Do you recognize any? Do you know others? Château du Haut-Kœnigsbourg. 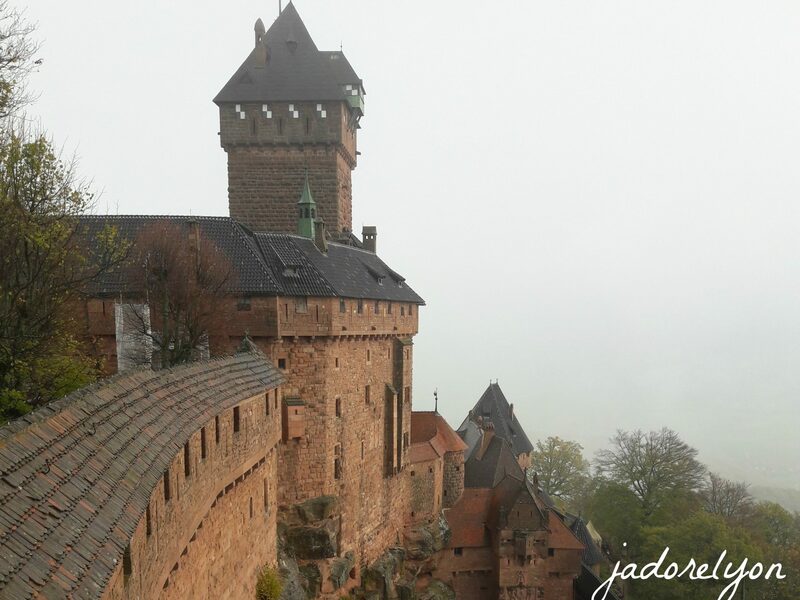 For the amazing views and the beauty of the castle itself, you have to visit this medieval chateau located in the Orschwiller, Bas-Rhin, in the Vosges mountains just west of Sélestat. 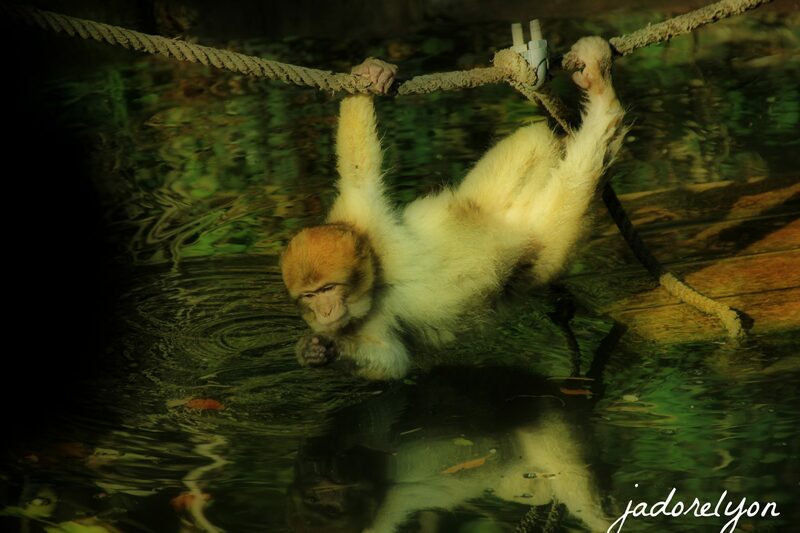 Today, it is a major tourist site, attracting more than 500,000 visitors a year and I understand why! 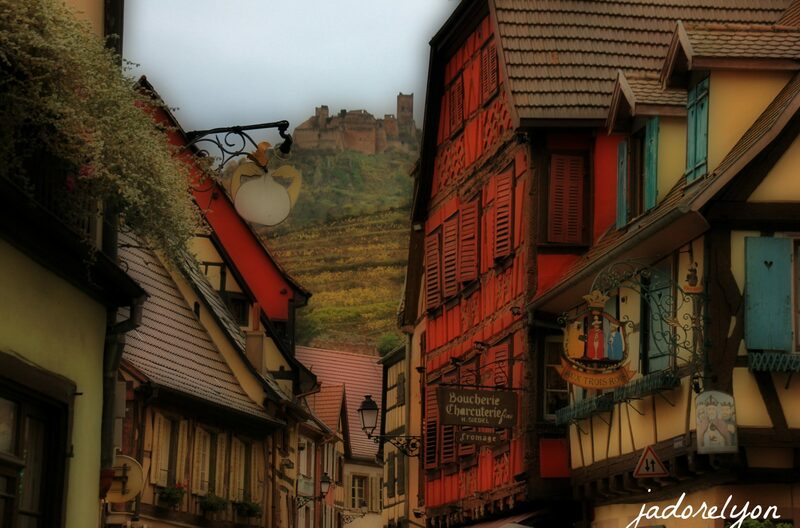 Because it’s a place to see and the experience to have, it’s simply beautiful and unmissable in Alsace! Wines of Alsace. I am loyal and I love my Cote du Rhône red, but when I visited Alsace and I had an opportunity to visit Château d’Orschwihr to see how the white wine is being produced and most importantly to taste the best regional wines, I found my favorite white one. It’s Pinot Gris Bollenberg. So I’m still loyal to my red and I got my favorite white. 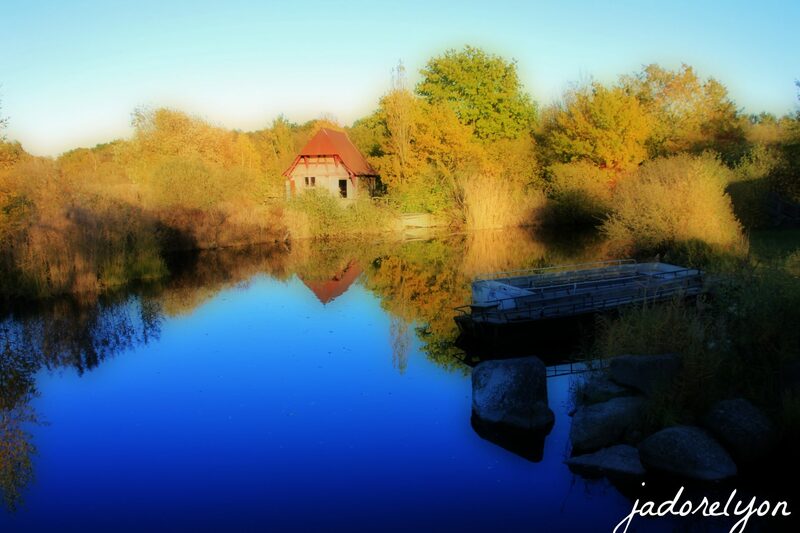 A small bonus here for you: the alsacien landscape with vineyards, especially during autumn, is stunning! Food. Heart warming with a lot of cheese, with some sauerkraut and sausages. It’s very different to the typical French cuisine because it has a lot of influences of Germany and it’s actually close to my tastes as I am from Silesia region of Poland. 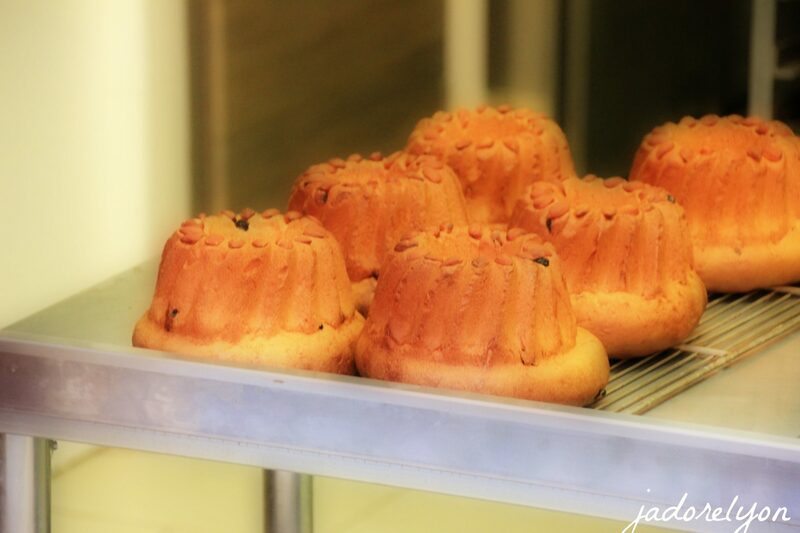 The things to try you can discover here. Can you find your favorites? One hour to Germany & Switzerland. If you want to visit a different country, you can actually do it easily, quickly, hassle-free from Alsace. It’s a great experience to be able to get abroad in an hour or two, try not to get lost, find a parking, communicate with local people, try local specialties and especially see the beautiful cities. I visited Freiburg in Germany and Basel in Swiss and I can recommend both. Hotel de Ville in Basel in Swiss – stunning! Vivarium du Moulin. 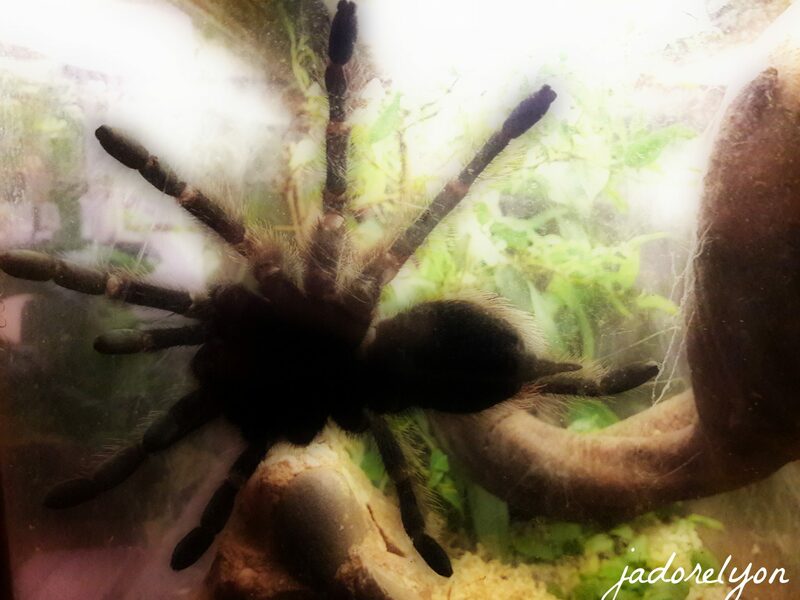 I don’t know how did it happen but I went to look at the disgusting insects (the power of your friends influence and thanks them for that) in the Vivarium du Moulin and as uncomfortable (scared) as I felt, I would still recommend it. At the end of the day, it’s very educational. Christmas markets obviously and obligatory but only in December. If you only have a chance you have to see it and experience it! 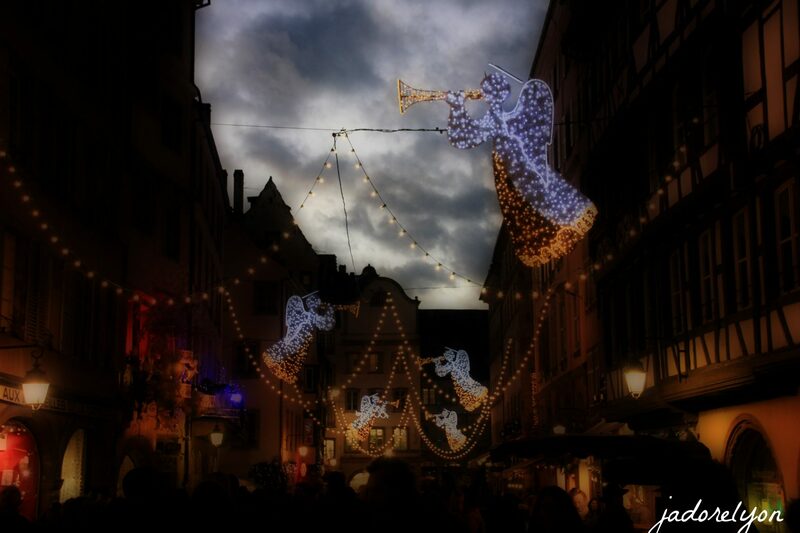 Otherwise the most famous for Christmas markets towns like Strasbourg will also offer you great experience of sightseeing, food and all year open Christmas shops and out of the Christmas season. Check yourself! 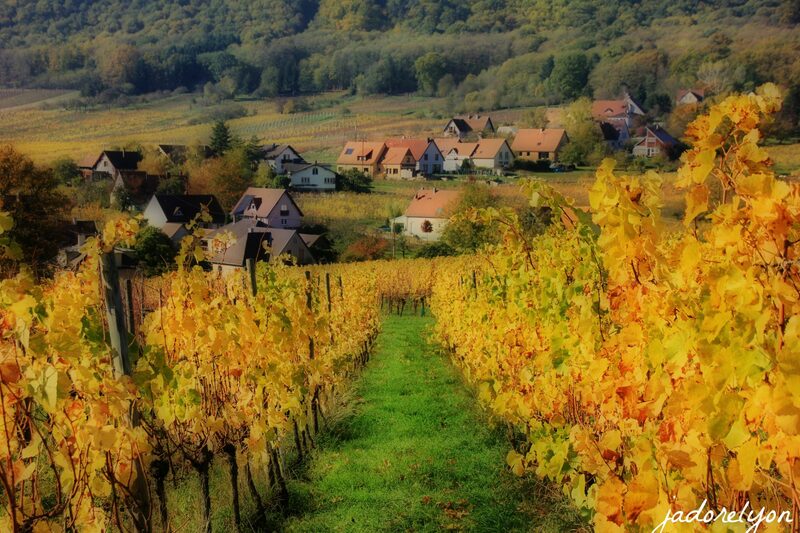 So did you know that Alsace offers so much? And it offers even more out of the Christmas season! Because I think that the famous and so beautiful Christmas markets hide the real beauty of Alsace. But I had a chance to discover it. And you? How well do you know Alsace? What is your best experience in there? Do you have any?